Safety shoes for professional use. 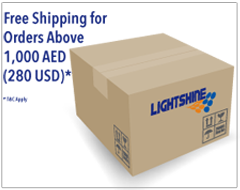 Recommendedfor indoor/outdoor work, 9542-ME is dedicated tomedium or light industries. Microfiber water resistant upper, Nomex® flame resistant stitching. 200J Spacium non metallic toecap, Anti puncture midsole (1100N) Flexium ™ metal free. 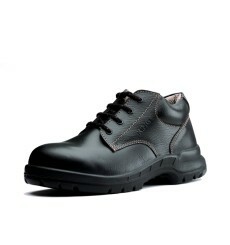 Black full grain leather shoe. Non metallic footwear. PU/Nitrile outsole.